The New Balance C-Series took centre stage at the start of the year with it’s worldwide launch, and you can check out what went down when we attended TokyoBike in London for the UK launch here. 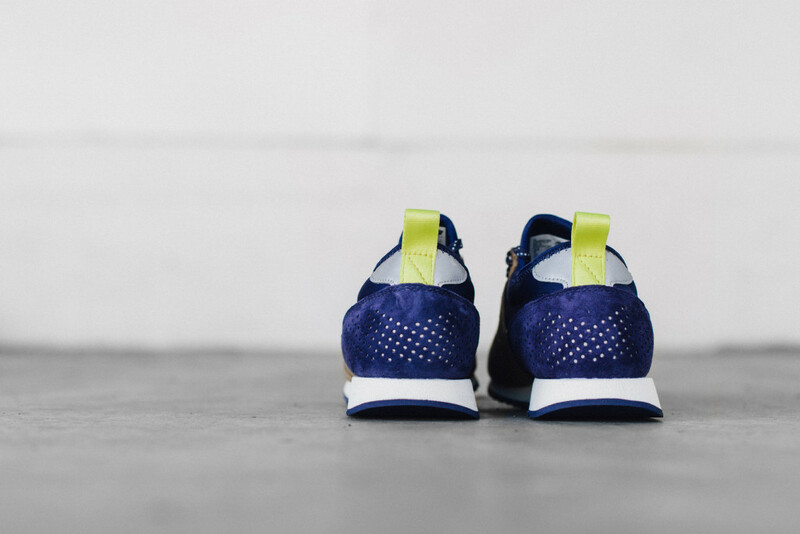 We’re approaching the tail end of 2015, and the New Balance C-Series is about to have it’s first collaboration, and who better to do that with than Oshman’s of Japan. 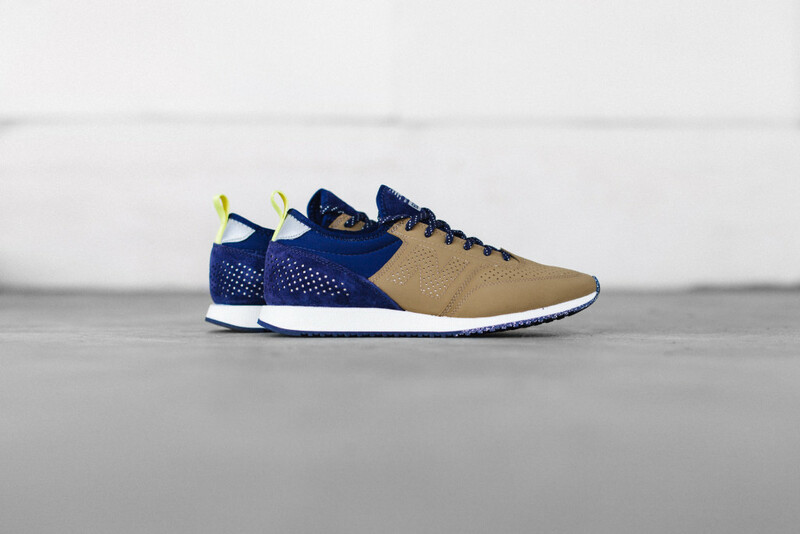 The New Balance CM600 is designed in Tokyo with the urban cyclist in mind, and this lightweight model, in collaboration with Oshman’s features a tan and blue synthetic leather upper with perforated detailing throughout and an amazing 3M reflective underlay. There is also a hideaway shoelace pouch under the tongue, 3M striped laces, and a contrasting speckled midsole. 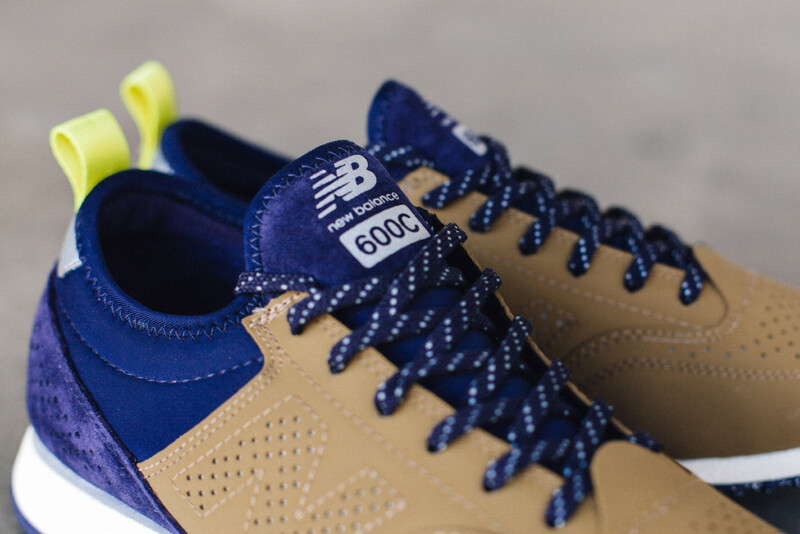 Details aplenty on this shoe, that’s for sure. You can also check out an interview with Hirofumi Oguro, one of buyers of Oshman’s here, but it’s in Japanese so make sure you use a tool to translate if you’re sadly not fluent in the language.. (we certainly aren’t, but enjoyed it nonetheless!). 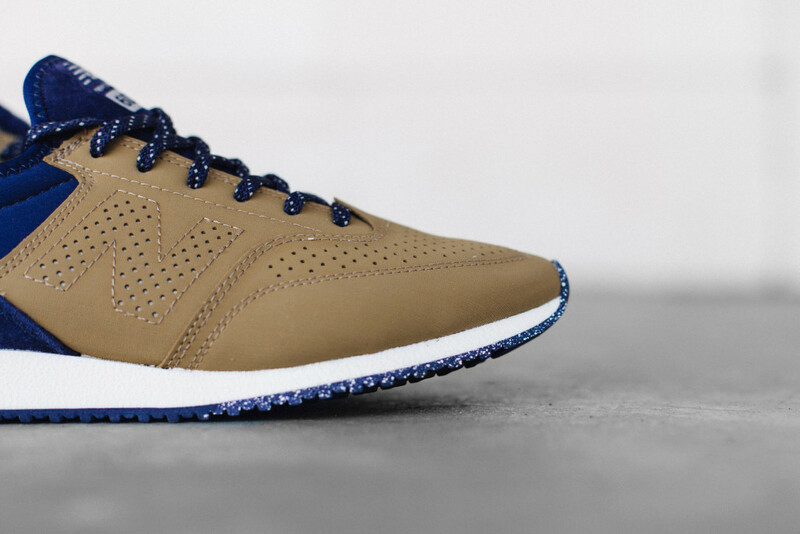 The New Balance CM600CBP x Oshman’s is released on the 12th of September, with a wider release set for the 26th of September.